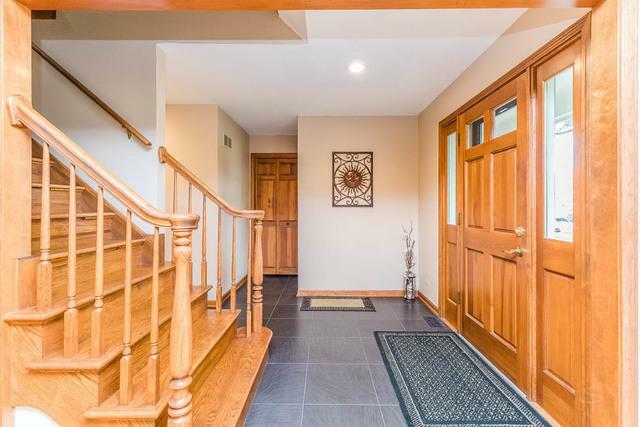 Beautiful JC Brothers custom built 4 Bedroom (5 including lower level room) 3.5 Bath Wheaton home with fully finished basement on a gorgeous wooded lot. 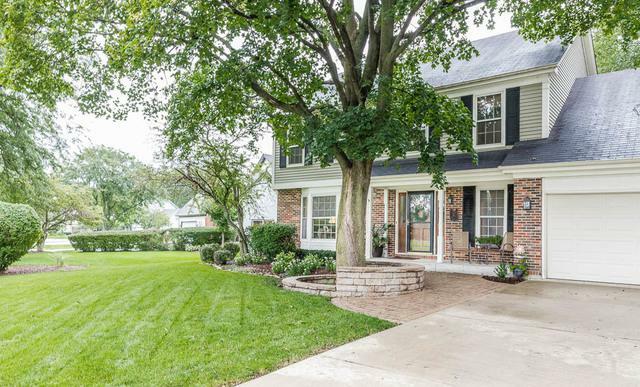 Very well kept home in excellent condition. Newly updated kitchen features white cabinets, granite countertops, new flooring, and stainless steel appliances. Kitchen opens up to family room featuring floor to ceiling stone fireplace & solid oak ceiling beams. Oak trim throughout. 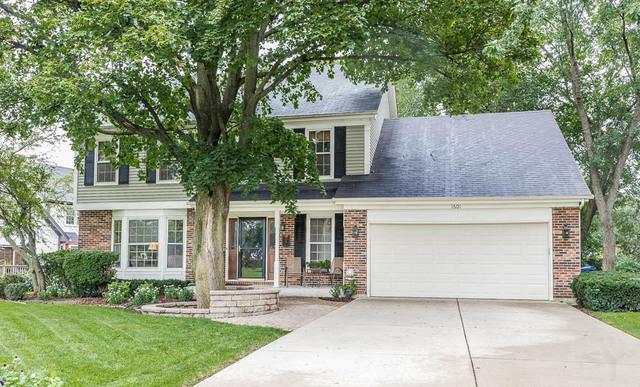 Huge master suite has vaulted ceilings, bathroom skylights, and double vanity. All 4 bedrooms are very large with walk-in closets. Basement features living space, bedroom or private office, extra storage area, and full bathroom. Watch your kids as they walk to Sandburg Elementary School and play in the parks. Easy walk for High Schoolers to Wheaton North. 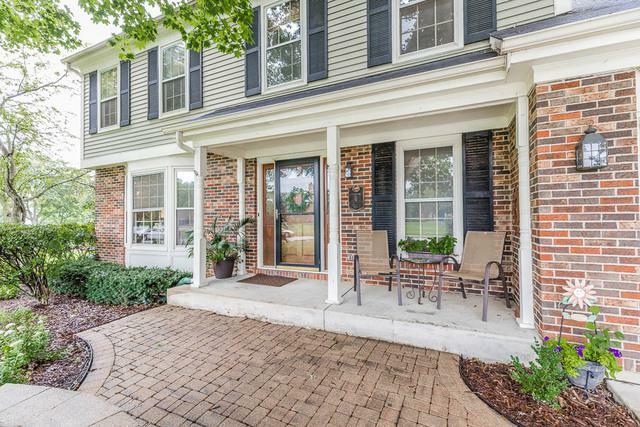 Nearby Cosley Zoo, Wheaton Athletic Center, and Illinois Prairie Path leading to downtown Wheaton & Train Station. Welcome home!